When you have lived in a small home or apartment for years, you often pine for the opportunity to spread out and really enjoy a larger space. After you sign the paperwork on a bigger home, the temptation is to run wild in purchasing furniture to fit the rooms. However, if you just signed on to a bigger mortgage, you do not want to add a significant amount of additional debt to furnish the house. These tips will help you create a wonderful design without going broke in the process. Build a plan. 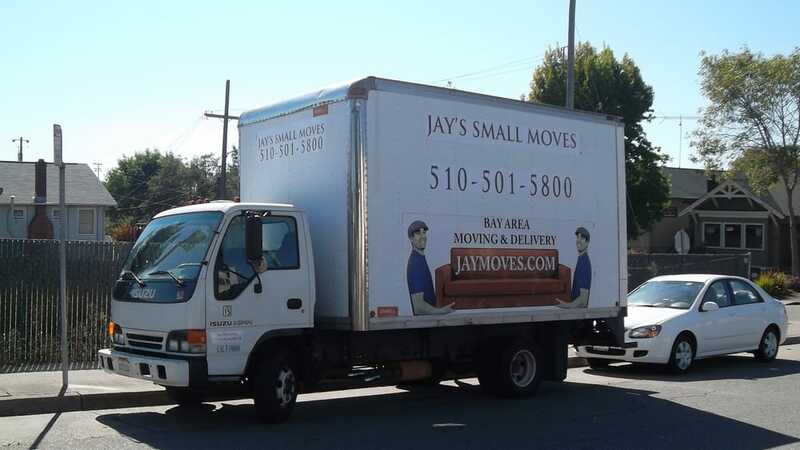 Moving all of your possessions to a new house requires order. To make the moving process much easier, write down a list of all the big pieces of furniture you have. While you are taking stock of the items, grab your tape measure and note the dimensions of each piece. Now, take a copy of your home’s new floor plan and start imagining how you intend to use each room. You may want several copies so you can create more than one design for each room and decide which one you like best. Reorganize. A lot of people make the mistake of assuming that they will keep the same organization for each room in a new home. Unfortunately, this approach does not account for differences in layout or additional rooms. Take your furniture list and pretend that you do not already know in which rooms those items have been placed. If you look at the furniture with an objective eye, you might find a better room to put it. This will help you maximize efficiency in your new home, while saving you the hassle of buying replacement pieces you do not really want or need. Useful Room. Sometimes, owners of smaller homes are so excited to expand into a home with larger rooms that they do not consider how large rooms can present certain design obstacles. A single great room may end up seeming hollow and empty if you do not place your furniture in an effective fashion. For large living rooms and great rooms, consider breaking up the room into spaces that are partially separated by furniture. You could turn a single room into a parlor and a family room, with the simple placement of a backless chaise or upholstered bench to divide the centers of activity. Creative Energy. While you certainly can avoid having to replace an entire household of furniture when you move, you may need to buy a few new pieces to suit your new abode. As in all things, you must take the time to plan out the design. Start with a theme or at least a color palette. Then, stick to your guns. You might be tempted to run out and buy all the furniture you ever wanted but could not fit into your current home. However, if you follow a specific theme for each room, you minimize overbuying while you help to create a cohesive design that will keep you satisfied long-term. You have worked hard to get to the point of moving into the home of your dreams. Now, make the layout of each room work, with a solid plan for each piece of furniture you own. By establishing the purpose and a beautiful theme for each room, you will save yourself a lot of money and time spent shopping for additional furniture you cannot use effectively. All you have ahead of you is a little more preparation before the move, and then you can spend years enjoying your new home.